Typora is a lightweight (Github-type) markdown editor which has plenty of advanced features, yet is also easy to use, even if you've no idea what "markdown" is (a simple language which uses plain text formatting to create rich text documents). The program opens much like any other simple editor. Here's the document area, start typing text, select and press Ctrl+B to make something bold, copy and paste as usual, and shortcut keys for Open, Find, Print, Save etc are all completely standard. 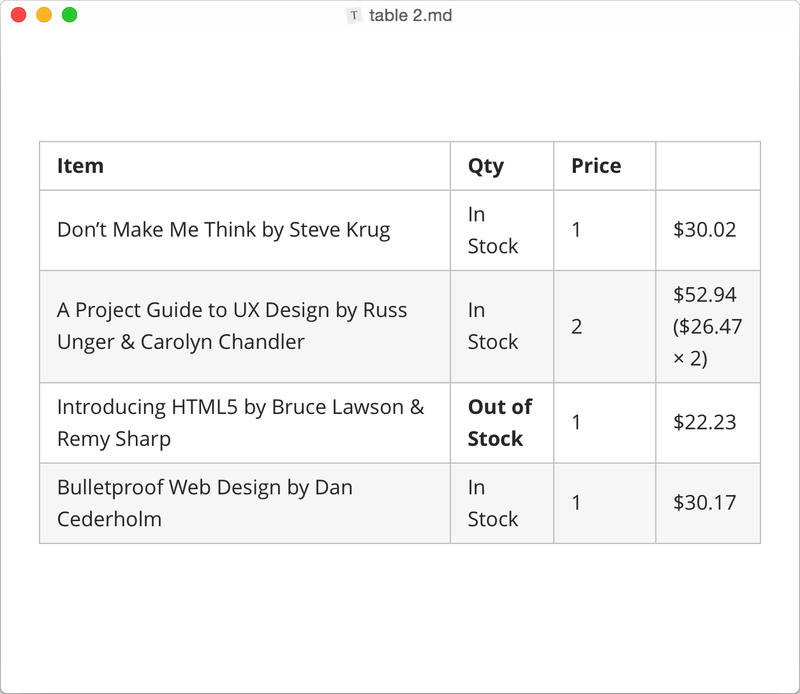 Clicking through the menus shows you what else you can do: insert links, tables, quotes, ordered and unordered lists, apply 5 heading styles, insert images (including by drag and drop), and on to footnotes, code fences, math blocks with equations, tables of contents, and more. If this seems complicated, right-clicking in the document area displays a smaller list of the main options: clipboard, text and styling, "insert" tools, and so on. There's some depth to this. The Copy and Paste tools don't just blindly work with the source text, for instance. If you paste something like <h1>HEADING</h1>, Typora will keep the "first level heading" format, rather than just pasting "heading" as plaint text. When you're finished, documents may be saved in Typora's native format, or exported to PDF or HTML. There are also menu options to export as DOCX, RTF, ePub, OpenOffice and MediaWiki, but these require you to install the open-source Pandoc. 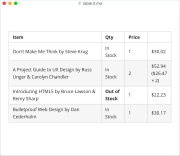 Typora's simplicity makes it a good choice for markdown beginners. And if you lose interest in the language, no problem, it's also very usable as a general rich text editor.